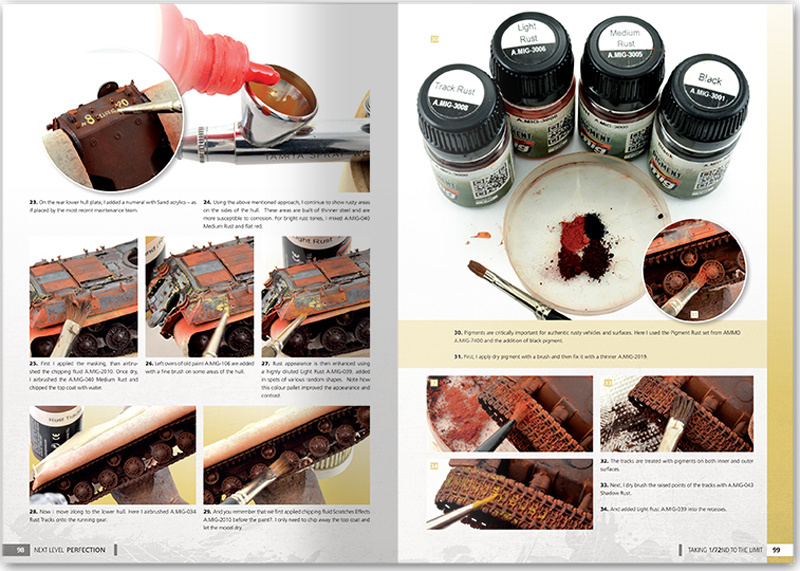 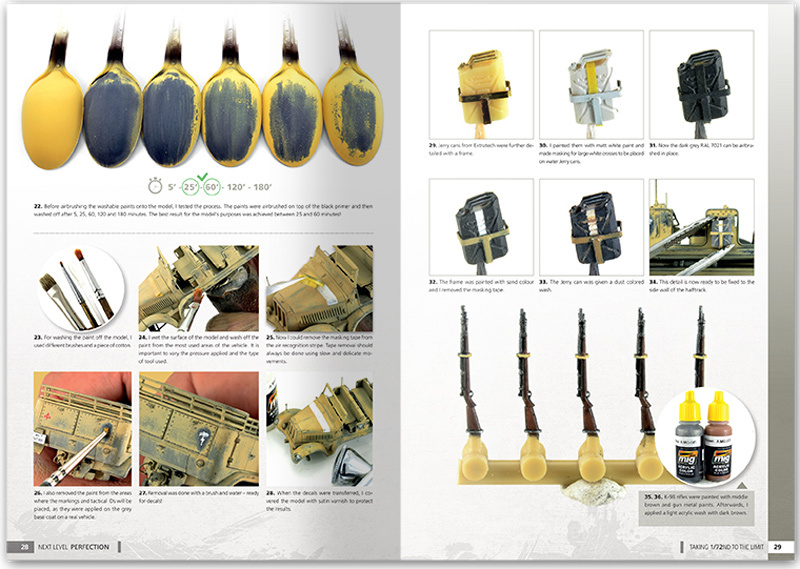 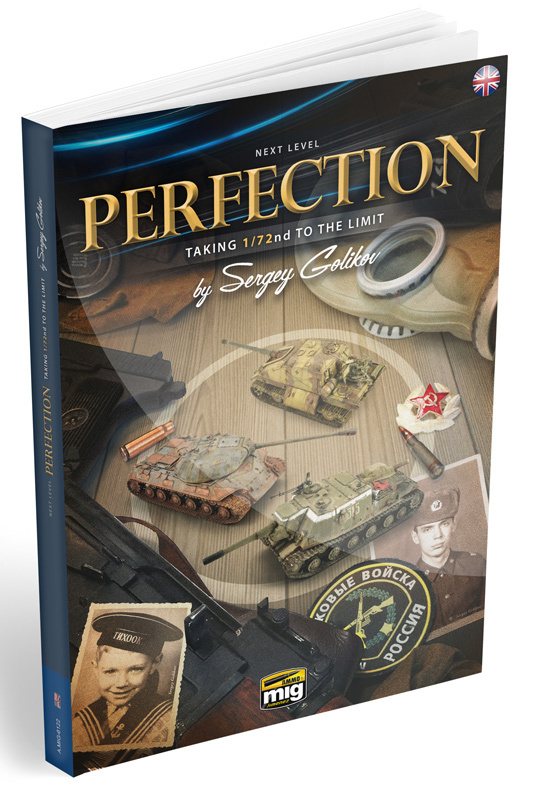 This title is an essential read for small scale enthusiasts and a truly comprehensive guide to assembly, detailing, conversions, and the most realistic painting techniques suited to this scale. 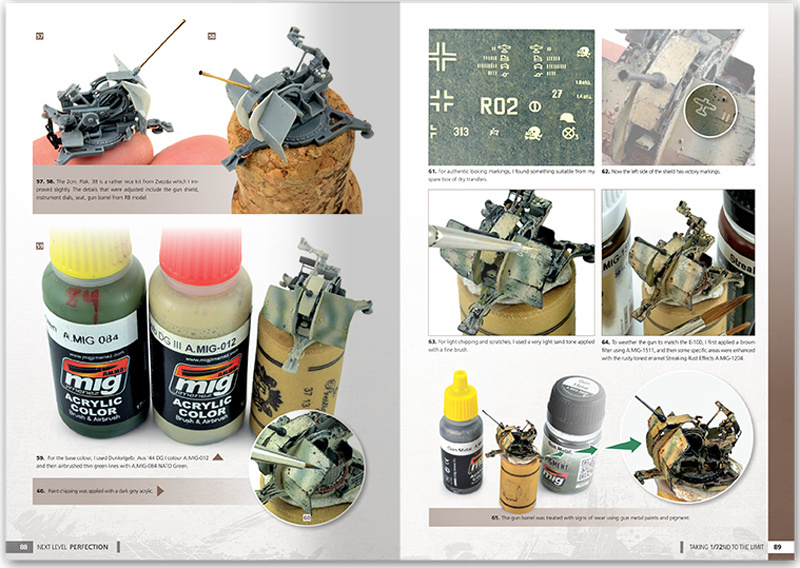 With techniques completely new to the modelling scene, this book is ideal for any modeler wishing to improve and raise their skills to a professional standard. 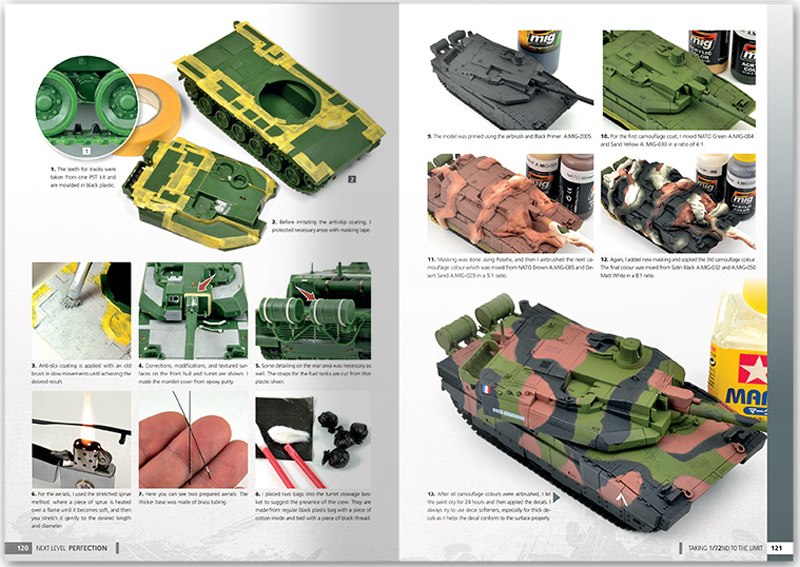 Currently 1/72 is one of the most popular modelling scales across the globe. 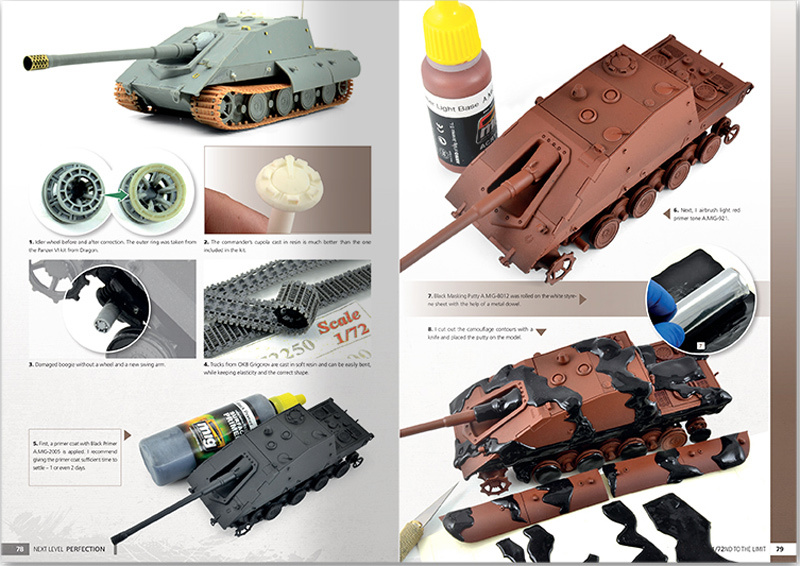 There is a huge range of subjects available and the space and time constraints are minimal when compared to larger scales. 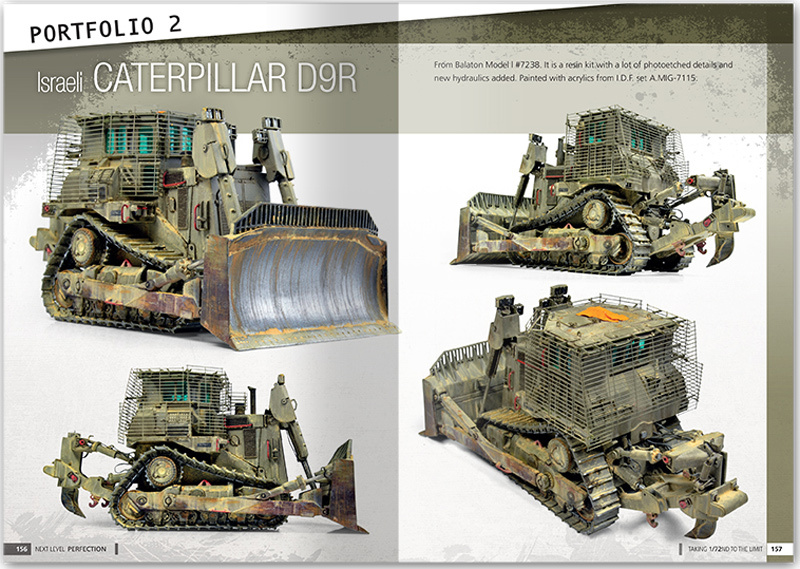 Sergey Golikov demonstrates that "Braille" models can reach the level of detailing and realism offered in larger scales. 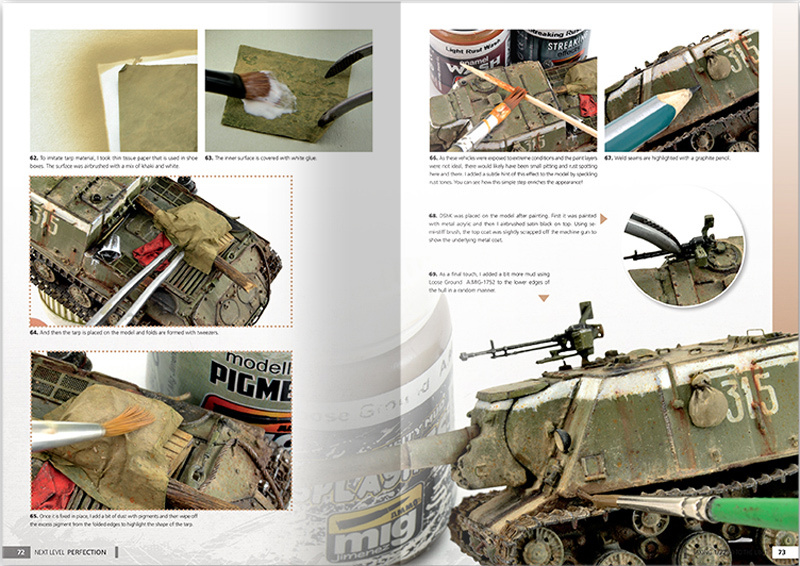 The talented Russian modeler shows how to take these little models to the next level, infusing them with the amount of detail and realism typically found on 1/35 models.